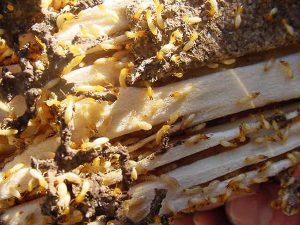 Termites can eat away your house in a relatively short period of time, so any infestation to your home should be addressed as early as possible. With over 10 years of experience, we provide a full range of termite control services to our customers in Heidelberg and nearby suburbs. From regular inspection to complete termite treatment services, M&R Termite Solution can address all your termite control needs, exceeding your expectation. 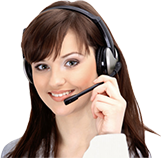 We understand how important it is to deliver the highest level of service to our clients. That’s why we employ only well-trained, certified exterminators who can handle the job more effectively and safely. They will come to your place, provide a thorough termite inspection and determine the most robust solution to protect your property from the termites. Unlike other companies, we never expose your family, customers and employees to toxic chemicals. Rather, we use an integrated approach that will only have little to no effect on the environment and the people you care about. No matter how severe the infestation is, we use only eco-friendly products to eliminate termites completely. Do you want to stop termites from invading your home or office? Looking for a nearby termite specialist? Simply call M&R Termite Solutions on 0413716233 and schedule an appointment with us!